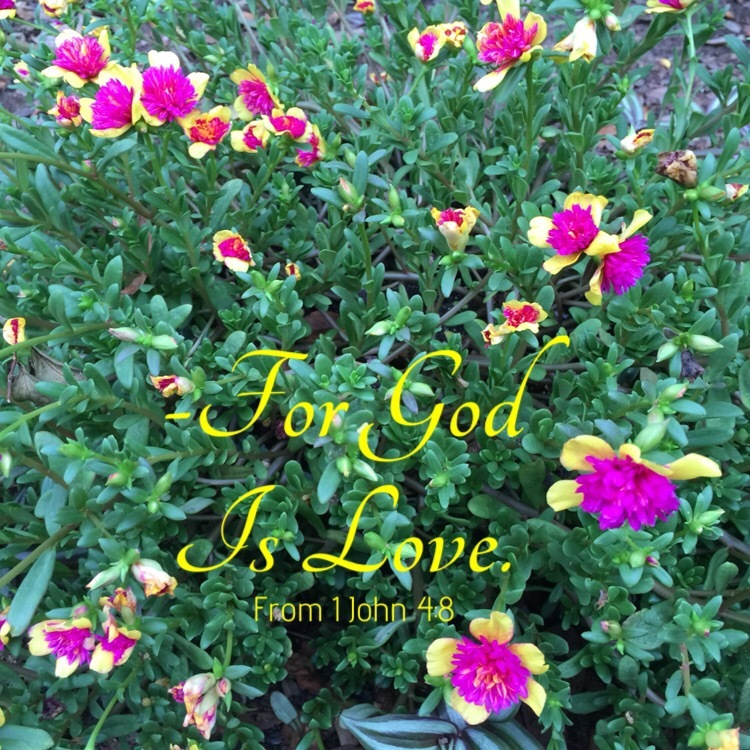 This entry was posted in Bible verses on photos, Christian Devotions, Inspirational photography, love and tagged deeds, God, love. I know He is there to help you. There are some relationships we can end when we see they are damaging (such as a dating relationship) but it’s different when it is a relationship with an adult child or your own parent, etc. Those relationships are permanent, yet the time we choose to spend being around those loved ones may become less if those times are hurtful. I will pray for wisdom for you from God concerning this relationship right now.